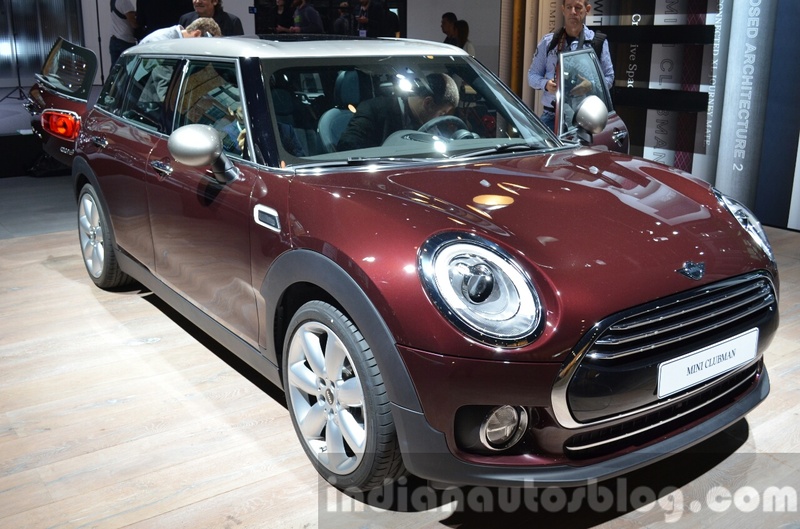 Could launch in Cooper S Clubman and Cooper D Clubman variants. 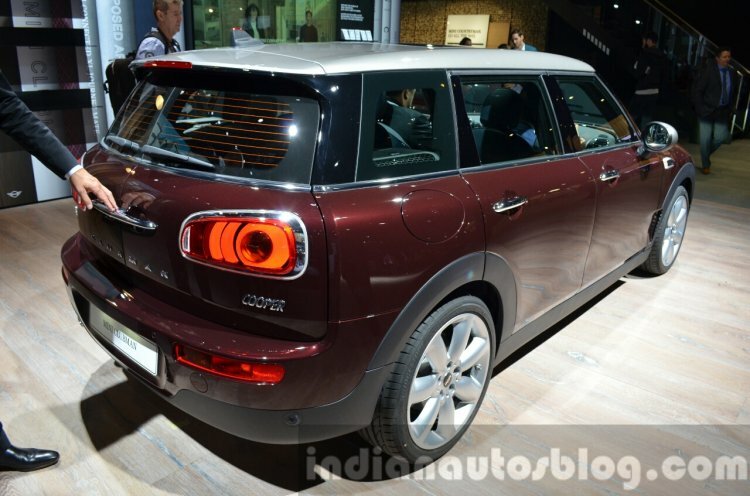 BMW India will introduce the 2017 Mini Cooper Clubman in India on December 15. This is the first time that the Clubman variant arrives in India, which will arrive via the CBU route. This is the first time that the Clubman variant arrives in India, which will be imported as a CBU. The Clubman could launch in two variants: Cooper S Clubman and Cooper D Clubman. The former is powered by a 2.0-liter TwinPower Turbo four-cylinder petrol engine paired with an 8-speed automatic gearbox, which produces 192 PS and 280 Nm of torque – 300 Nm with overboost. It can sprint from 0-100 km/h acceleration in 7.1 seconds, before hitting a top speed of 228 km/h. The highlight of the Clubman is its barn door-style tailgate to access the 360L boot capacity. The Cooper D Clubman packs the 2.0-liter TwinPower Turbo four-cylinder diesel engine also paired with an 8-speed automatic gearbox. It outputs 150 PS and 330 Nm of torque, allowing the car to sprint from 0-100 km/h in 8.5 seconds, before hitting a top speed of 212 km/h (131 mph).